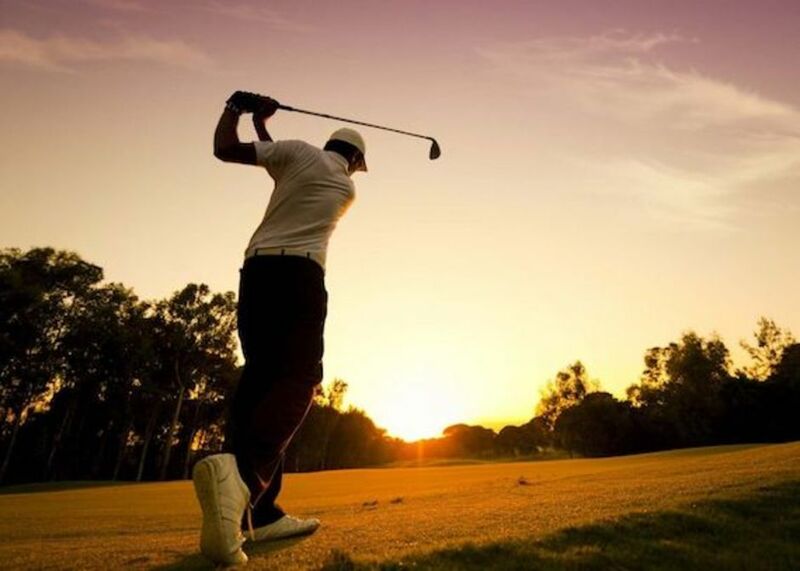 18 holes on the Cathedral Course only £25 pp weekdays, £35 pp weekends - after 12 noon only! Sessions will be free and equipment provided. 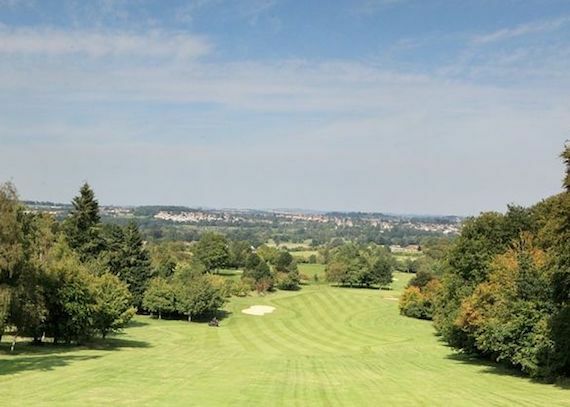 Play after midday on the Bibury 9 holes for £10, or 18 holes for £15! 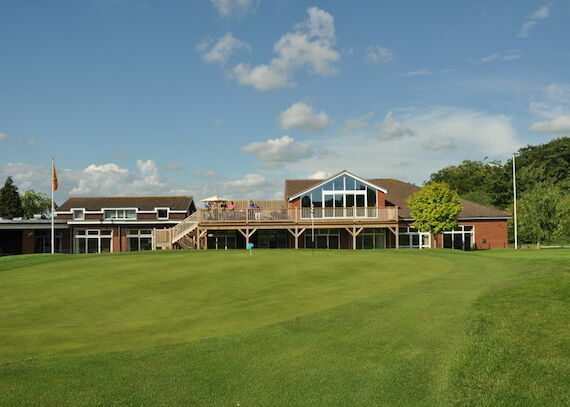 Any junior golfers who want to learn to play golf here at Salisbury and South Wiltshire can now come along to our Junior sessions at the practice area with our Head Professional Jon Waring on Saturday mornings for only £5 per session. Age related subscriptions are determined by the age of the Member at the start of the Subscription Year (1st April ).